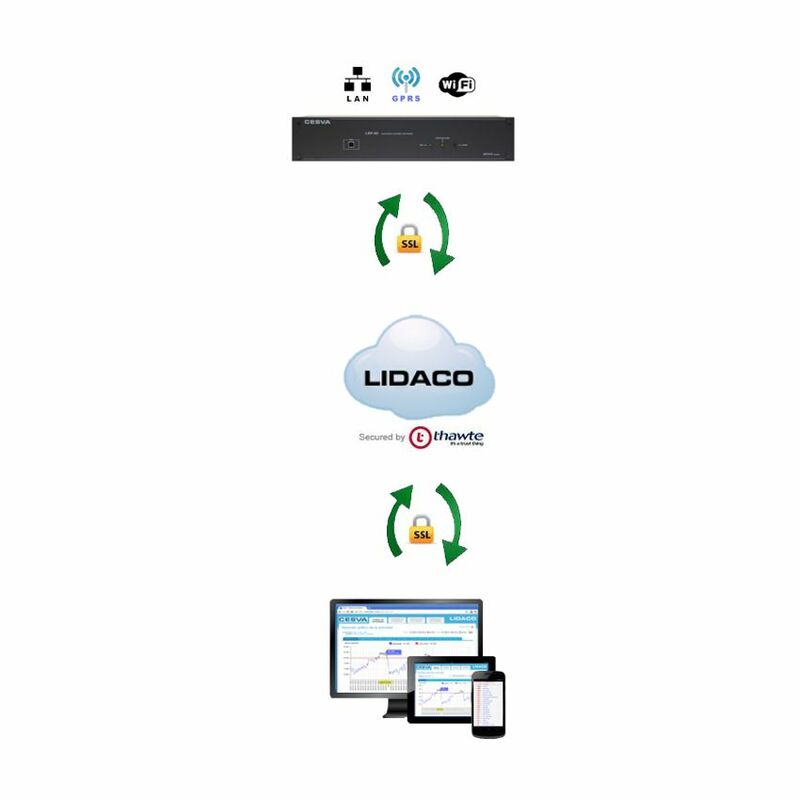 LIDACO is a complete solution as it incorporates the REGISTERING of noise levels, and incidents, the automatic TRANSMISSION of data, its STORAGE in a secure database, and facilitates its SUPERVISION and DECISION MAKING. With LIDACO maximum efficiency is obtained with minimum effort: less time taken up and resources fully optimised. Activities are administered online ( http://www.lidaco.com/en/). Data is accessed via any internet browser, accessing a website with a user-friendly, intuitive design which displays the incidents and sound levels of all activities.